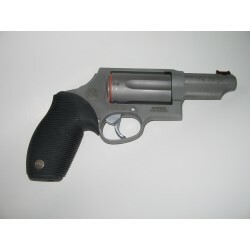 Handguns There are 5 products. 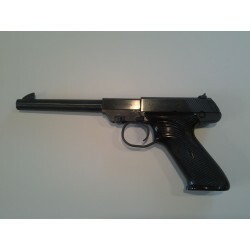 High Standard 22 LR pistol, model M101 Dynamatic. Used but in excellent shape. 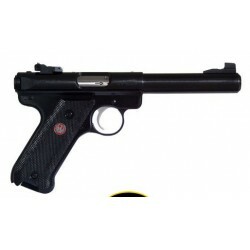 Sweet Mark III Ruger bull barrel target 22LR pistol, Model 10107. 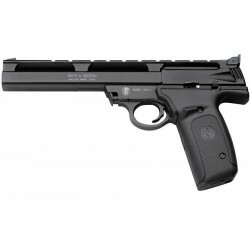 Smith & Wesson 22A pistols are known for their superior performance, whether it is your first handgun or a tool to hone your skills. 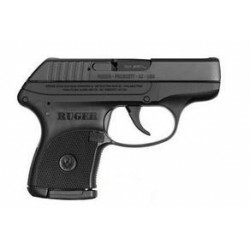 These extremely accurate target pistols are perfect for shooters at all skill levels. Condition: Used, like new.